My good friend and collaborator on school design, Trung Le, posted a link to a fascinating blog by Sam Chaltain, To (Re)Design School, We Need New Metaphors. Let’s Start with These Five. SO, how can school meet these drivers? Chaltain writes: I believe we won’t succeed [in meeting the challenge] until we retire the two dominant educational metaphors of the past one hundred years: the assembly line and tabula rasa. School as murmuration: how can we reimagine the spaces in which learning occurs so the movement and flow of human bodies is closer to the improvisatory choreography of a murmuration of starlings than the tightly orchestrated machinery of a factory assembly line? School as a cabinet of curiosities: how can we craft new experiences and learning spaces that will invite young people and adults to be more curious than certain — about themselves, one another, and the wider world? 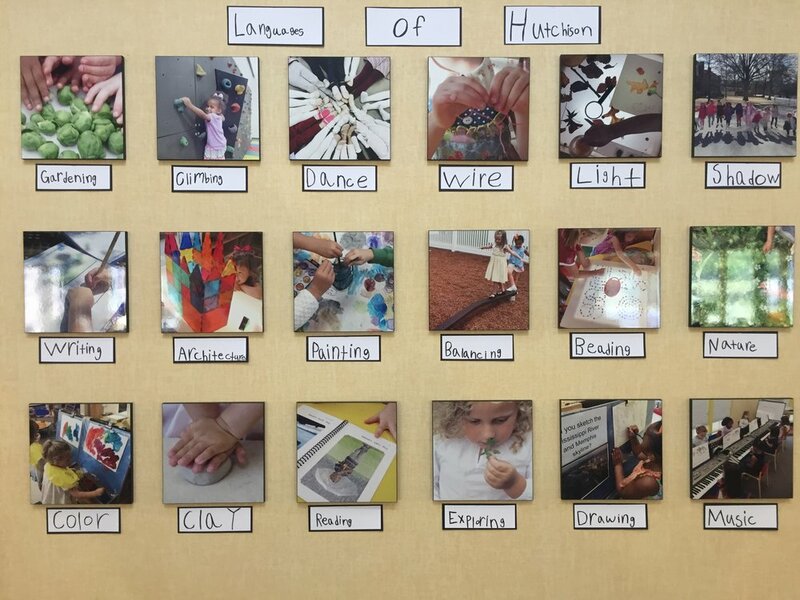 School as partially-painted canvas: how can schools create the conditions that will allow for deeper learning expeditions that are less bound by space, time, and tidiness, and more by open-ended inquiry and discovery? School as aspen grove: how might we more intentionally design schools for both sides of the brain, the left logical, narrow, focused attention and the right creative, broad, vigilant attention…both trees and the forest? School as swarm: since, as Andreas Weber writes, we have to think of beings as interbeings, how can we craft spaces and experiences that invite young people and adults into the synchrony of a swarm? As emerging examples of these metaphors in school design Chaltain cites: Crosstown High in Memphis, Brightworks School in San Francisco, Big Picture Learning Network https://www.bigpicture.org , and your neighborhood Montessori school. I would add your neighborhood Reggio inspired school and your neighborhood Expeditionary Learning school. I find Chaltain's metaphors fascinating and inspiring. Moreover, I know his medium for rethinking education is compelling: change the metaphor. For instance, when working with groups of teachers who want to develop more collaborative systems, I frequently invoke the metaphor of music, of moving from a classical symphony with ONE conductor and set music to a jazz band with a central melody that each player can innovate/riff on. Changing the metaphor is dynamic. It at once changes one's perspective and invites new ways of thinking. Images above from Buckingham Browne and Nichols School, Cambridge, MA, The College School, St Louis, MO, Hutchison School, Memphis, TN and La Scuola, Miami, FL.